It’s your job to show the world how to treat you, and the better you treat you, the better the world will treat you. You don’t have to prove anything. Your woke up perfect in your imperfection. Go for a walk – in nature, in a park and enjoy breathing the fresh air. Simplify your life – get rid of old clutter around you, be open to clarity. Try using KonMari method for decluttering in order to spark joy! Take a class online, watch a webinar to learn a new skill or to develop yourself. Do a 3 mile walk at home program. I love Laslie Sanson’s program as my lifetime exercise routine. Go to a tea house and get your own personalised mix of teas, dried fruits and herbal blends. 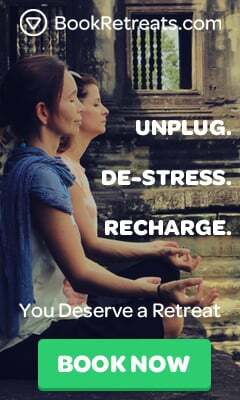 Give yourself a mini retreat weekend – go for a massage, pamper yourself and really relax! 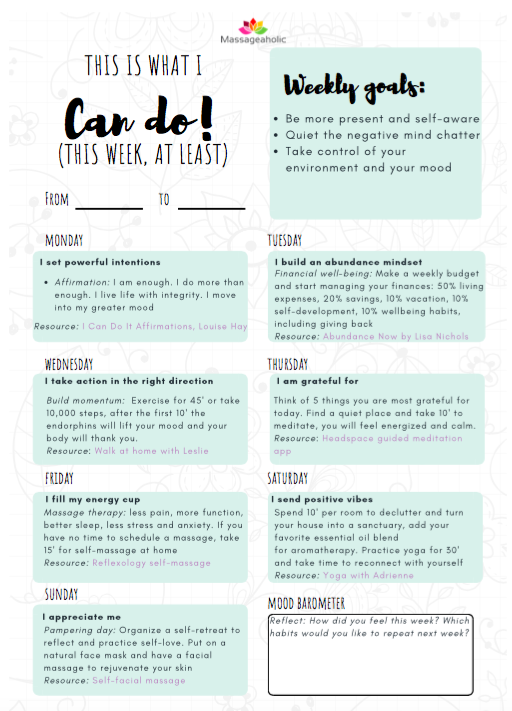 Here is a free printable that you can Pin to your Pinterest board or print out to keep as a reminder for your daily routine.